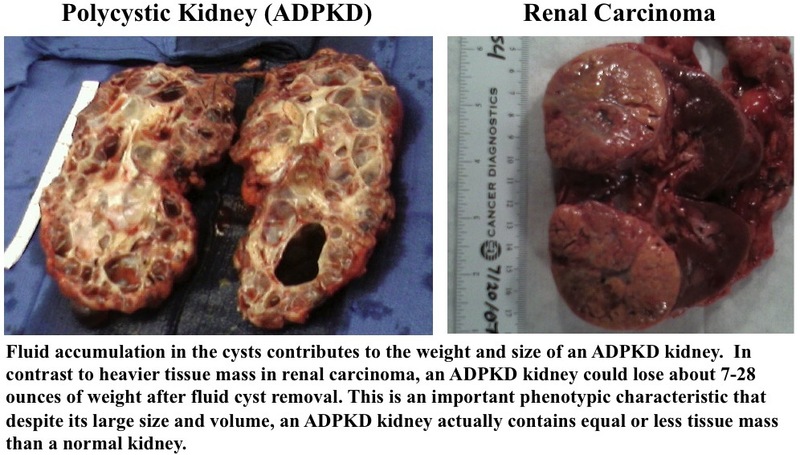 Hypertension in Autosomal Dominant Polycystic Kidney Disease: A Clinical and Basic Science Perspective. Int J Nephrol Urol . 2010 Spring;2(2):294-308.